Refer to the registration form to choose a dinner and other options. Look all the way down at the bottom of the screen. Registration type for Non-Member & Lapsed members. We always welcome guests to the guild. Come to your first meeting FREE! 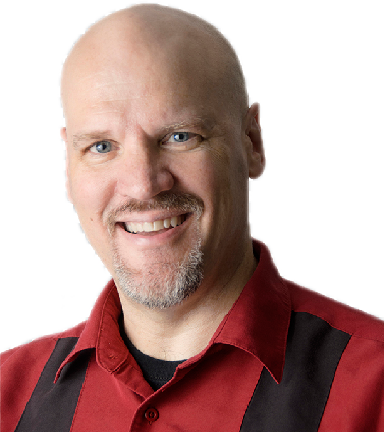 In this full-day seminar Dave Cross will show practical Photoshop techniques that can be used every day to be more efficient, more accurate, and to give your creativity a boost. Most of all you’ll see how to spend less time in Photoshop and more time shooting! We’ll also talk about how to use Photoshop to differentiate you from other photographers. Dave will lead students through several real-world examples and students will have plenty of time for discussion and questions. Target Audience: Photographers with experience using Photoshop. Students should have basic knowledge of key functions such as layers, masks and adjusting images. For 25 years Dave Cross has been helping photographers and creative professionals get the most out of their Adobe software. Dave has a Bachelor of Education, is an Adobe Certified Instructor and is a Certified Technical Trainer. Dave has taught for Adobe, at Photoshop World, the Texas School of Photography, the Santa Fe Workshops and Imaging USA. He runs the Dave Cross Workshops in his own studio/workshop space in Tampa, FL. Dave is well-known for his engaging style, his humor and his ability to make complex topics easy to understand. In 2009 Dave was inducted into the Photoshop Hall of Fame.